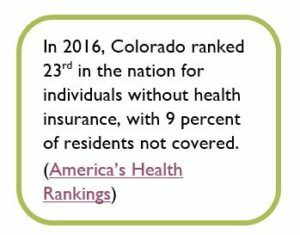 The Colorado Consumer Health Initiative (CCHI) represents 50 nonprofit member organizations across the state, and is dedicated to ensuring that all Coloradans can get affordable, high-quality, and equitable health care. 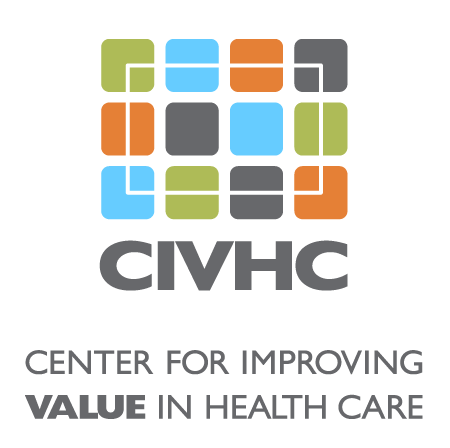 Project Summary: In 2012, CCHI helped pass Senate Bill 134, which limited the amount that hospitals can charge low income uninsured patients for emergency and medically necessary services to the lowest negotiated rate with a private payer. Using CO APCD data, CCHI hoped to determine whether hospitals are in fact charging qualified individuals according to the law. Additionally, they wanted to establish baseline prices so consumers could find out whether they were charged correctly. Though comparisons for the lowest negotiated rate at each hospital were challenging to determine in the CO APCD data, CCHI found it extremely valuable to look at the wide variation in prices at hospitals as they consider the drivers of health care costs and the role of price transparency in reducing costs for Colorado residents. 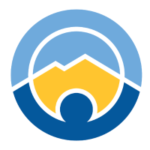 Benefit to Colorado: This project shed light on the price variation present between Colorado hospitals for one of the state’s most well-known consumer advocacy organizations. Increasing access to this type of information and increasing the transparency surrounding the costs of health care services benefits all Coloradans by empowering every resident to make informed decisions about their treatment.